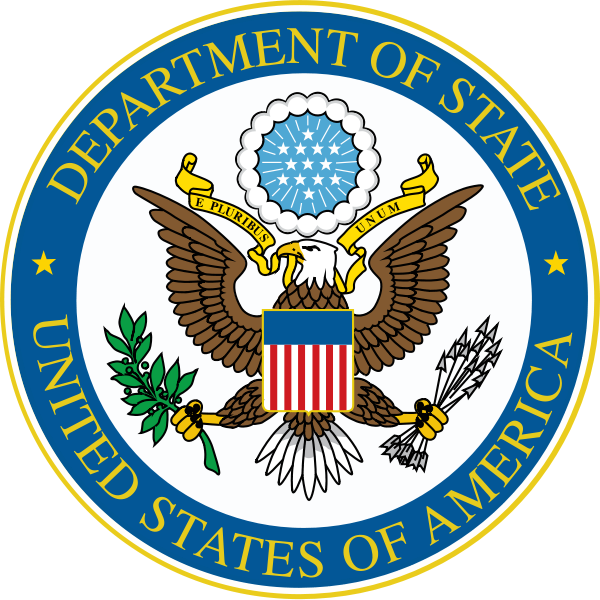 On January 1, 2014, the Department of State submitted the 2014 U.S. Climate Action Report to the United Nations Framework Convention on Climate Change (UNFCCC). This report, which includes the First U.S. Biennial Report and Sixth U.S. National Communication to the UNFCCC, details actions the United States is taking domestically and internationally to mitigate, adapt to, and assist others in addressing climate change. The 2014 U.S. Climate Action Report fulfills requirements under the UNFCCC for all Parties to report periodically on actions and progress in combating climate change. The last U.S. Climate Action Report submitted was in 2010. Over the course of 2014, UNFCCC Parties will provide their first biennial reports: developed countries are to provide theirs by January 1, 2014 and developing countries are to provide biennial update reports by the end of the year. The report can be found here, 2014 U.S. Climate Action Report to the UN Framework Convention on Climate Change. For our readers, we have excerpted sections of the report below that explicitly highlight climate change as a national security concern. The concepts of “risk” and “preparedness,” that are central to an understanding of the national security implications of a changing climate, are also embedded throughout the report (as are energy, food and water security), but for clarity, we are only including excerpts that explicitly mention climate change as a matter of “U.S. national security.” Mentions of U.S. national security appear most frequently in sections dedicated to vulnerability, adaptation and research, and systematic observations. By Caitlin Werrell and Francesco Femia in climate and security, national security, United States on January 3, 2014 . If climate change is such a national security threat, why are a small group of uber-wealthy allowed to thwart every effort to deal with it? You can bet your bottom peso that if the Occupy movement was the responsible to block policy responses to climate change, it wouldn’t be tolerated. Hello! The above excerpts from the document serious global nature give an idea of recognizing the risks and dangers ( to mankind ) , caused by climate change and , as a consequence, frequent natural negative anomalies – all over the planet . I thank the authors of the document as a whole , and the authors of the text presented : the totality of their knowledge , IMHO, meets the most stringent modern requirements. Only a small addition : convinced that the negative impact of climate change on humanity , environment and infrastructure will increase in the near future . Observation, forecasting, planning , development and implementation of technologies for adaptation to climate change necessarily lead to the depletion of the resource potential , which will highlight the humanity is capable . Conclusion – simple : sooner or later, this path may be a dead end . “One Way Ticket”. Therefore , I think the question is more acute the need for and implementation of technologies for climate stabilization … liquidation ( in the future) the negative effects of climate anomalies .